As a number of protesters and Indian government forces collide in the state of Kashmir over the death of the military leader, Burhan Wani. Around 23 people have lost their lives, making this incident one of the most civil unrests of the state since the year 2010. Amongst one of the people who lost their lives was a policeman who was drowned by the protesters as his vehicle was pushed into the river in the southern district of Sangam.What’s more shocking is that another 200 people were also injured during this incident as many of the protestors were hit by the tear gas canisters and police firing. 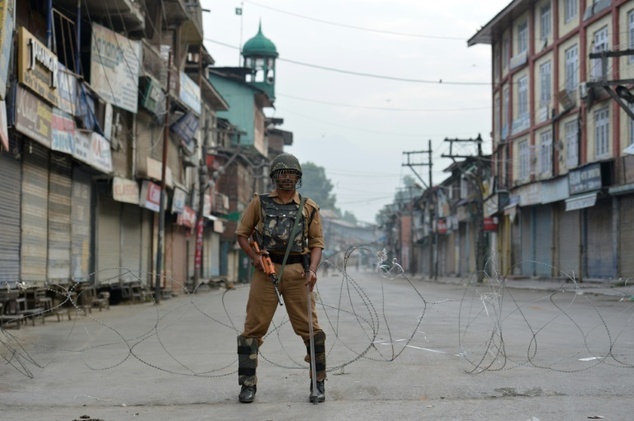 Currently, the reports say that thousand of residents of the area are trying to defy a government-imposed curfew as the result of protests over the death of militant leader Burhan Wani. Reports also say there is also information of security forces attacking the hospitals and ambulances who were trying to treat the injured. 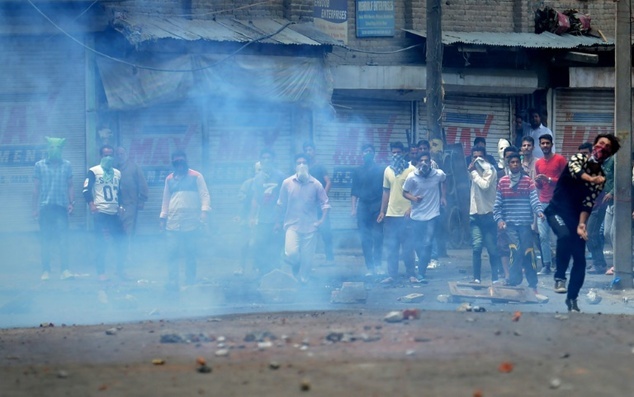 “Attacking hospitals and ambulances is a crime under the international humanitarian law and Indian armed forces have been repeatedly accused of this crime in Kashmir,” said the human rights group – Kashmir Coalition of Civil Society. But the violence is not only imposed by the police forces on protestors. The state police have reported that the protestors were also caught throwing rocks at the army camps and burning down police stations in the south of restive district. Although the number of protests has increased pretty much in the last few months in the area but the police is still trying to control the situation and bring Kashmir in peace again.